We were recently notified by one of our shipping agencies that we were one of the customers who had containers aboard a train that was involved in a derailment on June 28, near Panhandle, TX. The product on the train included the Marvel HeroClix: The Superior Foes of Spider-Man set intended for our upcoming Pre-Release events. Because of this, we are unable to fulfill orders for this event and must cancel until further notice. While a sizable amount of the product release will be in an unknown state for an unforeseeable time, our current plan is to proceed with the launch of the product as scheduled as we have sufficient quantities for all stores who have preordered to date and the majority of the product is unaffected. Our thoughts go out to the families who lost their loved ones in this horrific accident. 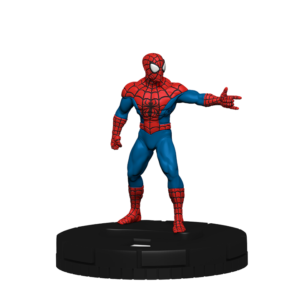 Thank you for your understanding and continued HeroClix support. 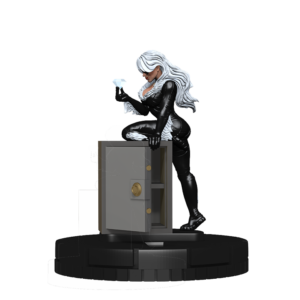 Marvel HeroClix: Superior Foes of Spider-Man Pre-Release Event! 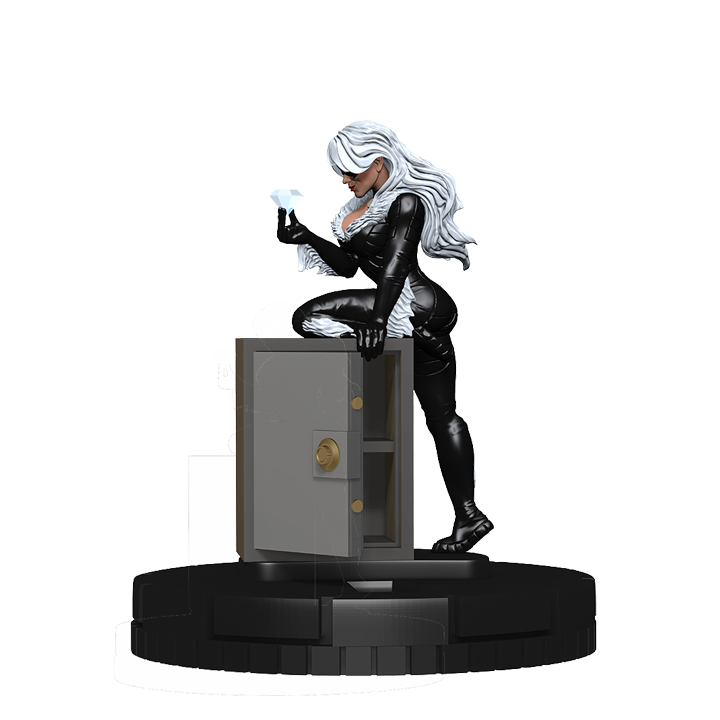 Players will have an opportunity to get a sneak peek at the figures from the Marvel HeroClix: Superior Foes of Spider-Man set before official world-wide release! 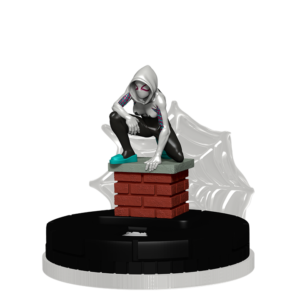 The Marvel HeroClix: Superior Foes of Spider-Man set features the Superior Foes of Spider-Man and a web-full of both friends and foes of your favorite friendly neighborhood wall-crawler! Selected stores will need to schedule their your Marvel HeroClix: Superior Foes of Spider-Man Pre-Release Event using the your Marvel HeroClix: Superior Foes of Spider-Man Pre-Release template in the WizKids Info Network (WIN) (see “Important Dates for Stores” tab below). As a participant in the program you will register your store and your events in our database using a simple browser-based interface. 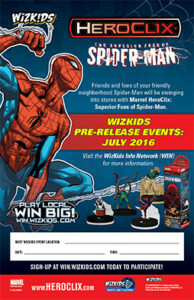 The information you provide will populate our event locator that will direct visitors of http://win.wizkids.com to your store to participate in the your Marvel HeroClix: Superior Foes of Spider-Man Pre-Release Event. 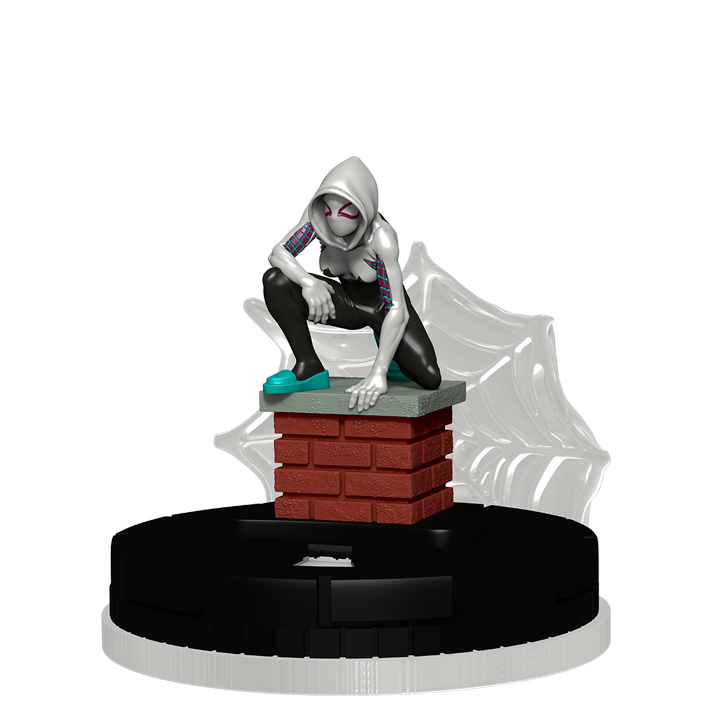 NOTE: Only stores selected to participate in the Marvel HeroClix: Superior Foes of Spider-Man Pre-Release will have access to the official Marvel HeroClix: Superior Foes of Spider-Man Pre-Release template. Each Marvel HeroClix: Superior Foes of Spider-Man Booster Brick (72415) contains ten (10) 5-figure booster packs. Each store selected will be able to purchase 1 case or 2 cases of the Marvel HeroClix: Superior Foes of Spider-Man Booster Bricks— each case will support up to 20 players. 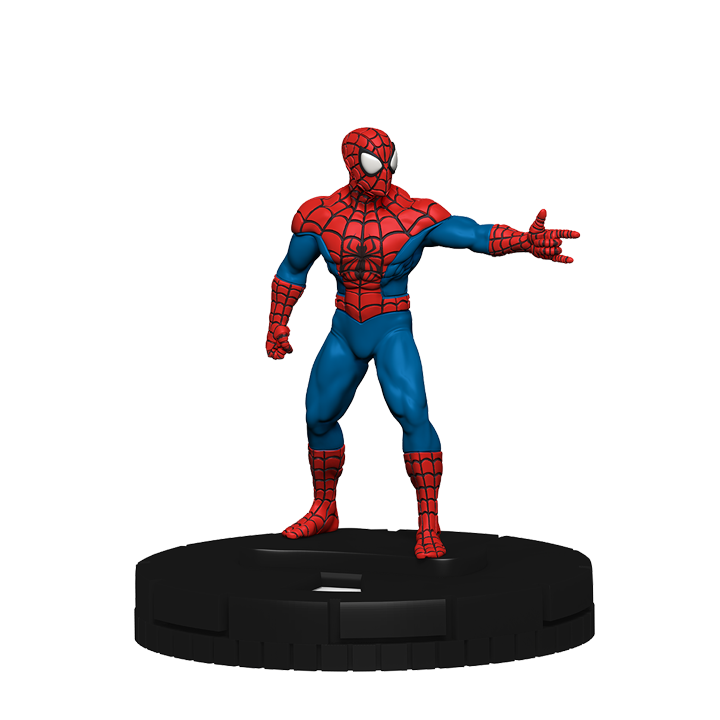 Players keep the 5 figures from the Marvel HeroClix: Superior Foes of Spider-Man set that they drafted for their team. Participating Stores MUST schedule their events in the WIN between June 27, 2016 – July 11, 2016. 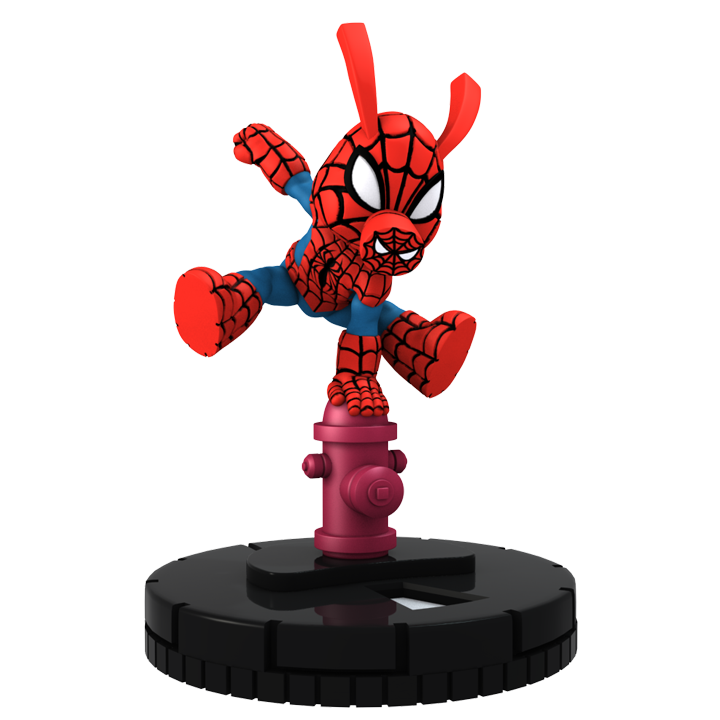 Marvel HeroClix: Superior Foes of Spider-Man Pre-Release Events MUST be scheduled to run no later than August 9, 2016 (prior to official product release). 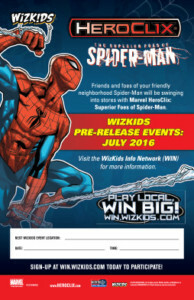 Participating stores MUST schedule and report their Marvel HeroClix: Superior Foes of Spider-Man Pre-Release events using the official template created by WizKids in the WizKids Info Network. IMPORTANT MESSAGE FOR STORES! 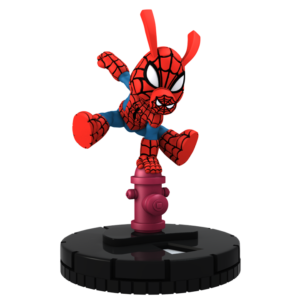 Marvel HeroClix: Superior Foes of Spider-Man Pre-Release Events MUST be scheduled to run no later than August 2, 2016 (prior to official product release).